Why is Cybersecurity Training so Important? Cybersecurity is a very complex and evolving subject that requires a good training program for all employees. Cyber attacks are now more common than ever before and hackers continue to find new methods to compromise a system. Cyber attacks are also detrimental to small sized businesses and the average cost of a cyber attack is now $1.7 million dollars. To protect your business or organization you must have a good security awareness program and it should educate employees on basic and fundamental cybersecurity principles. Sometimes the biggest threat to a business can come from within the organization, and there are many ways in which your employees may harm your business unintendedly. One of the most popular cyber attacks is a phishing attack, and a phishing attack is when an attacker will send a malicious file disguised as something else. Phishing attacks usually occur over email, but they can be a detrimental threat to any business. Having good cybersecurity training will ensure employees do not fall victim to a phishing attack and training is a much cheaper option compared to cybersecurity equipment. The best way to deal with cyber attacks and hackers is to think like them. 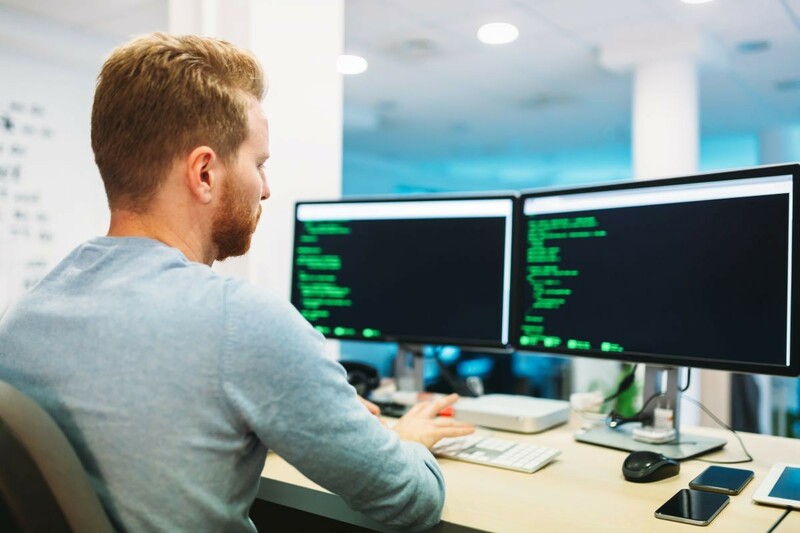 Certified Ethical Hacker is a certification that teaches candidates how hackers think and what methods they use to penetrate networks and compromise networks. 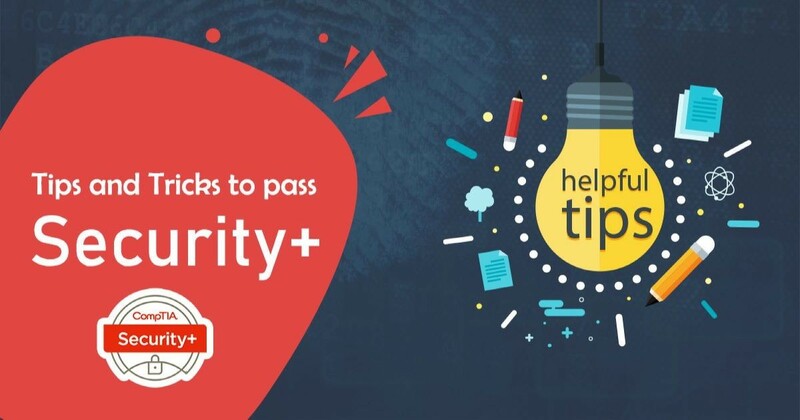 Obtaining certifications such as Certified Ethical Hacker is important because it shows that your employees are well trained and can easily recognize nefarious or suspicious activity. Having a team of well-trained individuals who are prepared and constantly learning new cybersecurity methods are essential to a good cybersecurity awareness program. In 2018, there was a cyber attack every 39 seconds and the easiest way to deal with cyber attacks is to prevent them. To prevent cyber attacks you must learn how they work and how they can be avoided, and in doing so you will be greatly decreasing the risk of a cyber attack affecting your organization. More importantly, cybersecurity training must be dealt on a consistent schedule that can keep up with changing technology.